As a groundhopper I always look forward to a new ground but especially so when it’s a Welsh one. With The New Saints’ game taking place on the evening, I did what I always do in that situation – I made the most of the opportunity by visiting somewhere else in the afternoon. A case of killing two birds with one stone, as they say. As I looked through the fixture lists, the one that stood out for me was CPD Corwen v CPD Pwllheli in the FAW fifth round, and after a brief visit to Park Hall, the home of TNS FC, that’s where I headed. You can watch the video that I produced below, which begins in Corwen town centre, before I went to the ground itself. The War Memorial Park is another picturesque Welsh ground, and as always, I enjoyed the game itself. Early drama saw the home side miss a penalty while the visitors from the Lŷn Peninsular took the lead with just six minutes on the clock. Corwen equalised 16 minutes on, and that’s how the scores remained come the half-time whistle, in an evenly contested first 45. A quarter of an hour into the second period and the home team were 3-1 to the good as they began to dominate proceedings. A red card for Pwllheli didn’t help their cause either, as the game continued to slip beyond their grasp. Man Of The Match for me was Dale Davies with a superb performance, topped off by a hat-trick, as he helped his side to a convincing victory. The final score of 6-1 meant it was a disappointing end to the FAW Trophy journey as far as the Welsh Alliance Football League side was concerned. 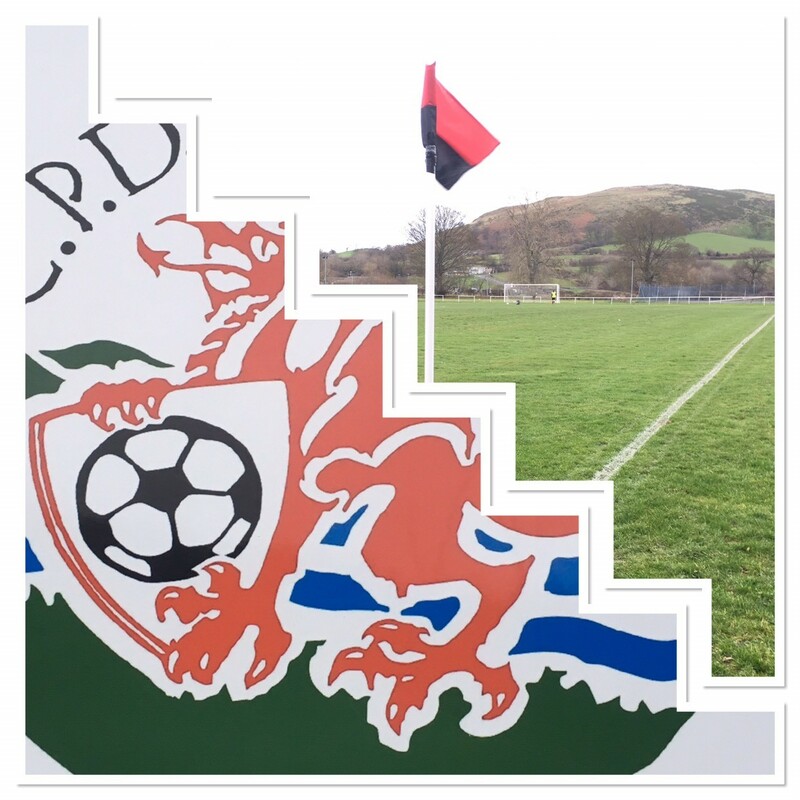 For Corwen though, they march on and in today’s draw were handed another home tie, this time against fellow Welsh National League side, Cefn Albion. Finally, if you wonder what CPD stands for in the title, it’s Clwb Pêl Droed, and if you’re still none the wiser, that’s Football Club, in Welsh. Visit my groundhopping pages here.